The Turkish broadcasting regulator, the RTÜK, has withdrawn the licences of a large number of TV channels and radio stations in the wake of last week’s failed coup d’état to topple the government of president Recep Tayyip Erdoğan. The RTÜK cancelled the licences of channels it said were found to be associated with the coup attempt and the Gülen Cemaat, the movement led by exiled religious leader Fethullah Gülen, who is held responsible by the Turkish government for inspiring and directing the coup. 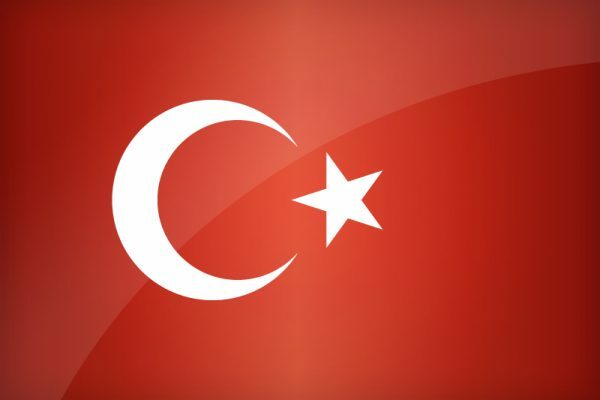 The licences of TV channels STV, Samanyolu Haber, Can Erzincan TV, Kanal 124, Yumurcak TV, Hira TV, MC TV, Dünya TV, Kanal Türk, Bugün TV, Mehtap TV, Merkür TV and Tuna Shoping TV, and radio stations Samanyolu Haber Radyo, Berfin FM, Kanal Türk Radyo, Burç FM, Samanyolu Haber Radyosu, Radyo Mehtap, Haber Radyo Ege, Dünya Radyo, Radyo Küre, Esra Radyo and Samanyolu Haber Radyo Anadolu were withdrawn. France’s media regulator, the CSA, was among those expressing concern about the crackdown. The CSA called for the European Platform of Regulatory Authorities (EPRA), a forum for informal discussion and exchange of views between regulatory authorities in the broadcasting field, and Mediterranean area regulatory group the Réseau des Institutions de Régulation Méditerranéennes (RIRM) to step up to defend freedom of speech and media pluralism.